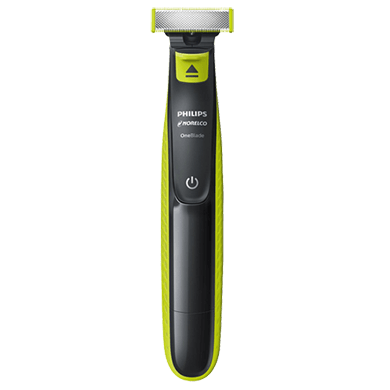 Is Philips OneBlade a shaver or a trimmer? 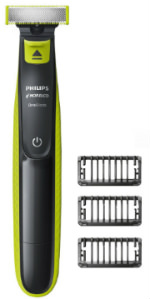 The Philips Norelco OneBlade hybrid electric trimmer and shaver, QP2520/70 has a unique design. If i must answer the question I would say it is all in one blade. 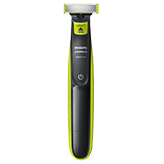 The Philips OneBlade is suitable for men who have beards, mustaches, sideburns, stubble, or other facial hair styles. 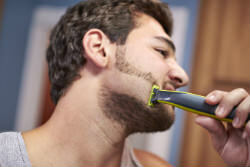 Men who have beards or other facial hair styles may not wish to use their traditional electric men’s shaver to groom their beards due because they are awkward and bulky. 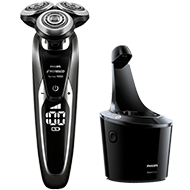 Many men may be surprised to learn that Philips has designed a special beard trimmer and shaver to suit their purposes. The trimmer looks a lot different than any of the other Philips products. 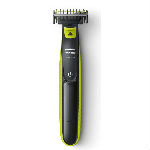 The Philips OneBlade trimmer has a long narrow appearance, and has a black body with bright lime green edges. The head features only one blade. The blade has tiny holds much like the foil-style of a men’s electric shaver. There is a circular on/off button on the middle part of the shaver. 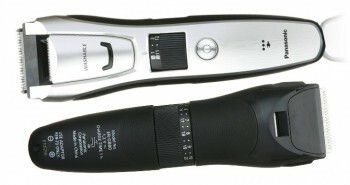 The shaver/trimmer comes with three different comb inserts. These combs can click on and click off as needed. Choose the best one for your desired beard length. 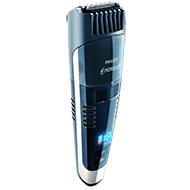 The trimmer is also rechargeable and can be used for wet or dry usage. The Philips OneBlade has been designed with a long-lasting NimH battery. It will take eight hours to fully charge up, which will give you forty-five minutes of shaving time. 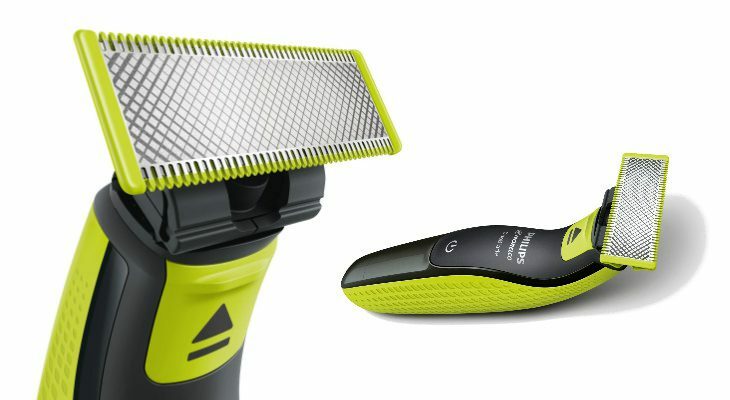 You’ll be able to use this trimmer to trim your beard down. The click-on combs that are included will enable you to trim your beard to any length you wish. You can use it to trim around your beard’s edges, or shave it off if you wish. Should you choose to shave off your beard, it will shave off any length of beard easily. 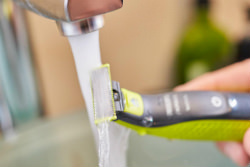 The cutters built within the shaver are fast-moving, so they’ll quickly shave off long beard hair, but will not shave so close to your face that it becomes uncomfortable. 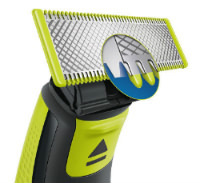 If you choose to do edging, you’ll find that the dual sided blade will enable for better precision trimming. You’ll be able to line up your style much easier than if you used a full-sized men’s shaver for that purpose. The Philips OneBlade is a unique blade that has been designed by Philips in the latest shaving technology. It features a fast moving cutter that moves at two hundred times per second. There is a built-in dual protection system that protects the skin, but protects you from tugs and pulls if you are shaving off longer hairs. You’ll find that the Philips Norelco OneBlade does not shave too close. Shaving will always happen quickly and comfortably. Philips markets this as not a shaver, but as a OneBlade. Philips OneBlade has coated metal blades that enable it to smoothly glide over your skin without catching. There are also metal combed tips on either side. These have rounded polymer tips to also keep from scratching your skin, but allow the hairs to be guided in and trimmed off. The QP2520/70 has a replaceable OneBlade. It’s recommended that you replace this blade once every four months in order to have the best shaving experience. This is on the recommendation that you are using it to shave at least twice a week. This time may vary according to how often you use your trimmer/shaver. To replace the blades, you’ll push up on the lime green part under the blade where it has a black arrow. The blade will flick off. You then insert your new blade and you’re ready to go. The Philips Norelco OneBlade hybrid electric trimmer costs under $50, so men won’t feel they have to go to great expense to purchase a second shaver for their beard trimming needs. The package measures 2.8” x 5.1” x 8.9 inches. Inside the box you’ll get one Philips OneBlade, the handle, three trimming combs to choose length, and one power charger. If you’re a man with facial growth you’ll appreciate having a second shaver that will make shaping and trimming your beard a much easier experience. The Philips OneBlade is designed to provide a smooth and comfortable shave, and since it’s made by Philips, you’ll appreciate its durable and long-lasting quality. Can you use the Philips oneblade to just shave your face as a regular razor. Yes, absolutely, you can use it as a regular razor. How often do I need to replace the blade? It really depends on the usage. Should last for 6 months.